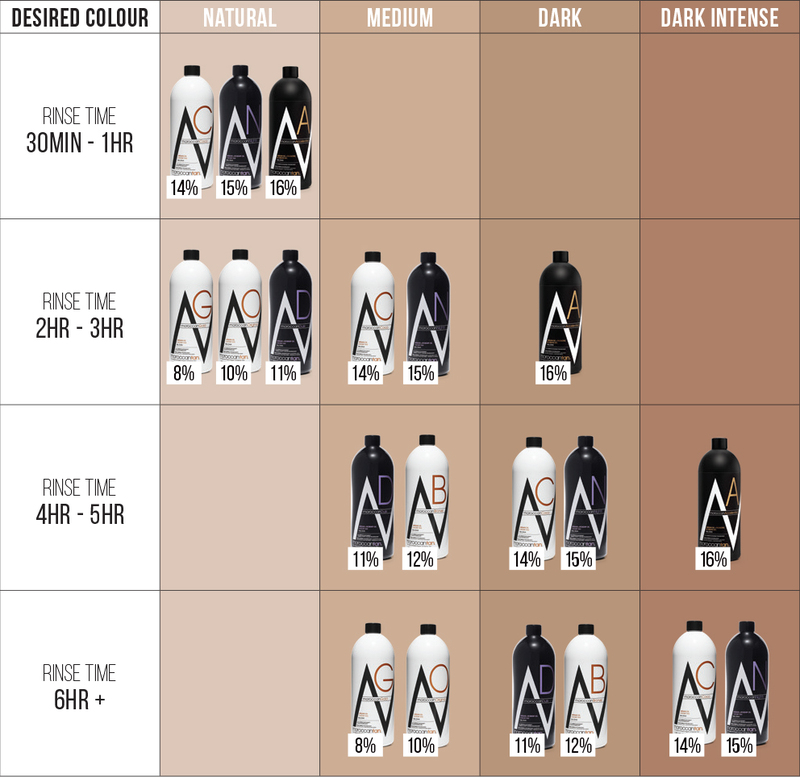 Experience the colours of the MoroccanTan Exotic Collection with our sample pack of Professional Spray Tanning Solutions. The Moroccan Tan Exotic Collection combines advanced colour blending technology and organic DermalLock™ properties to neutralise unwanted colour tones present in our natural skin. The non-sticky, non-oily spray tan formula absorbs and works rapidly to produce a radiant and vibrant exotic tan. This collection is infused with luxurious Argan and Rosehip Oils and enriched with vitamins to create radiant, silky hydrated skin.